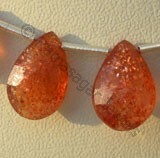 Sunstone is one of the most beautiful but less recognized stone in universe. 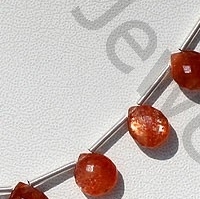 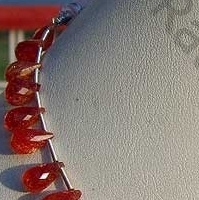 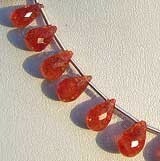 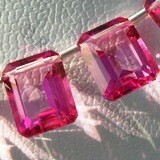 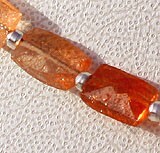 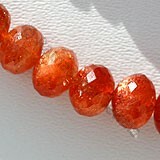 The major element found in sunstone is Oregon which plays in important role in enhancing the beauty of this gemstone. 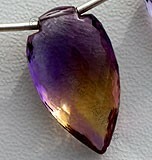 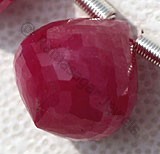 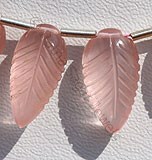 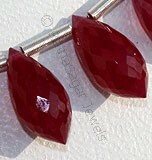 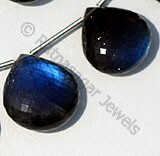 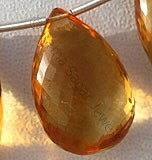 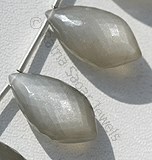 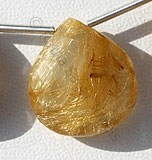 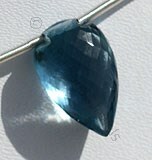 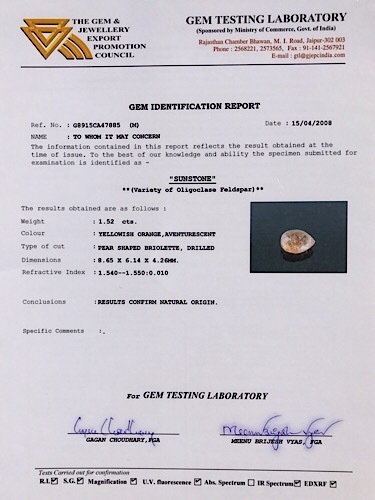 As a general practice sunstone gemstone leaves Schiller impact which is due to inclusion of different metals which generate different shades of colors. 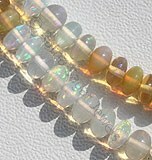 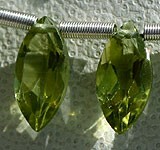 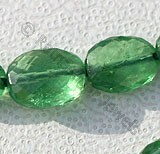 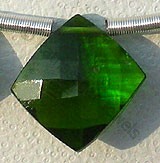 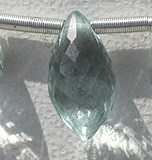 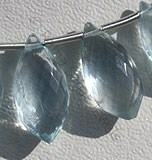 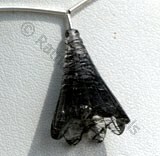 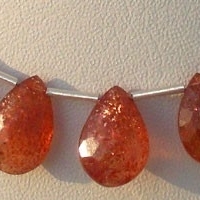 Apart from this it is also available in form of clear stone required for giving different shapes to stone, normally when this clear stone is extracted in different shapes it is found in pale yellow color, but when there is abundance of Oregon it could be seen in different colors including orange, red and green. 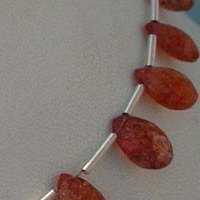 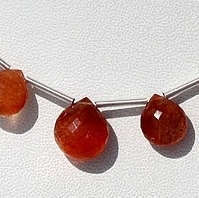 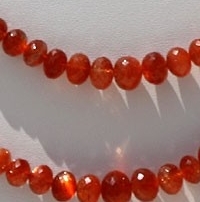 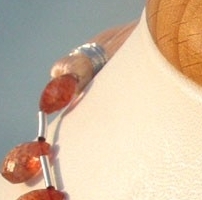 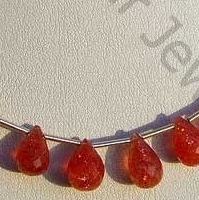 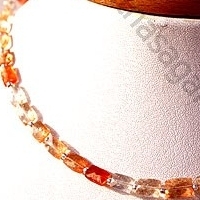 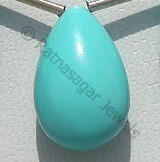 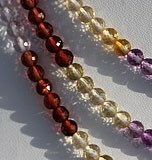 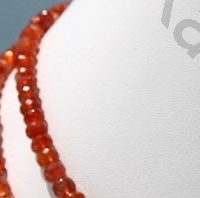 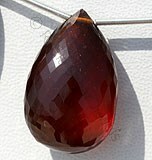 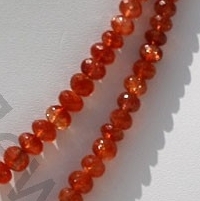 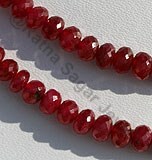 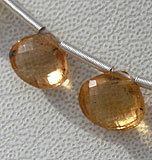 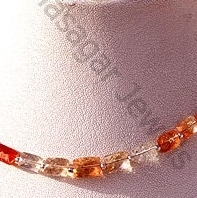 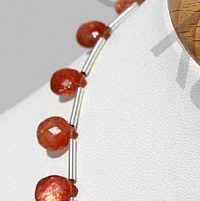 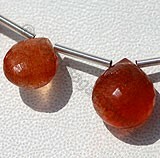 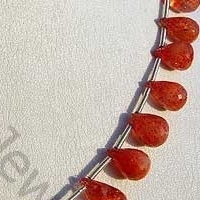 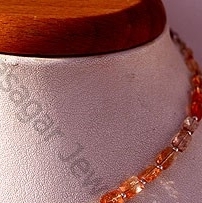 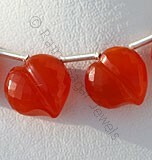 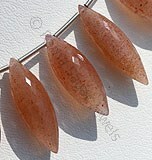 It is believed that use of sunstone beads brings good fortune to the user. 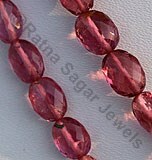 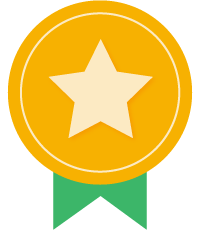 It also enhances the ability of intuition, eliminates the stress and boosts the self confidence of the user. 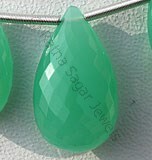 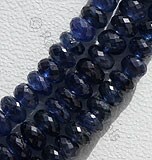 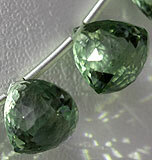 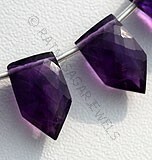 At Ratna Sagar you will find different types of Suntones extracted in different shapes namely Flat Pear Briolette, Faceted Rondelle, Faceted Rectangles, Heart Briolette and Tear Drop Briolette.